Looking for a new horse? Need to find a livery yard or instructor? Browse Our Online Classified Adverts! Have a horse or pony to sell? 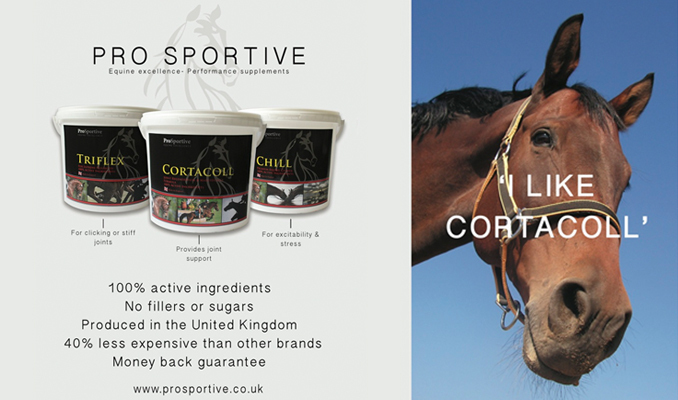 Want to promote your equestrian business or services? Post An Online Classified Advert! Don’t see a suitable category? Contact us and we will create one to suit!